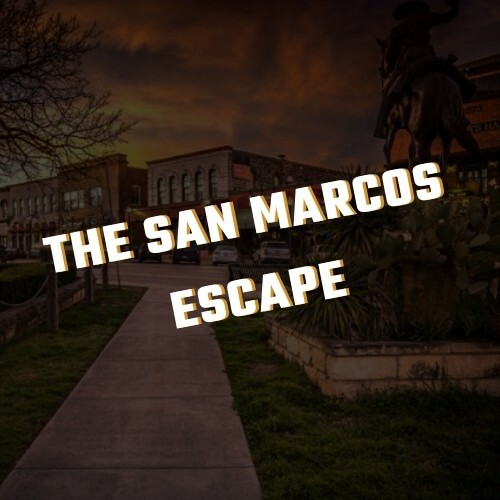 Welcome to Escape Space Games San Marcos! 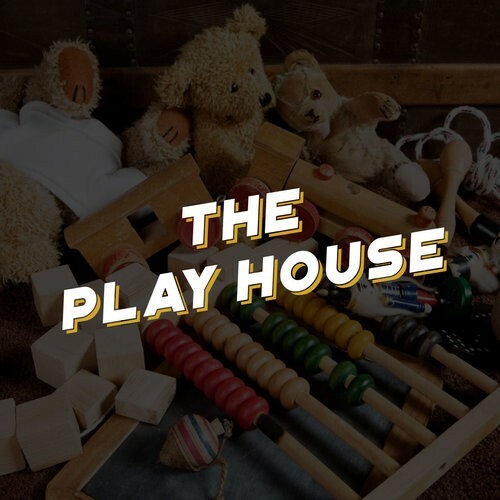 We design rooms which carry a different theme or storyline where you and your team will be challenged by various puzzles, clues, and mysteries! In order to escape the room in 60 minutes, you and your team, which can consist of family, friends, co-workers, etc, will have to use clues, work together, & communicate if you want to escape before your time runs out!! Thursday & Friday: 5 p.m. - 11 p.m.
Sunday: 2 p.m. - 5 p.m.